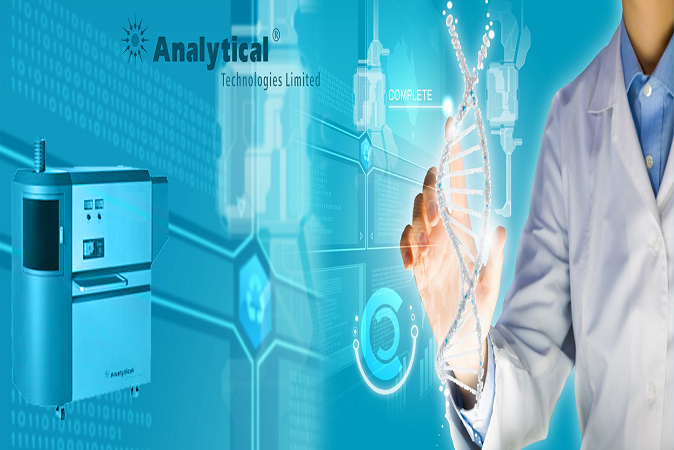 We are the only company in the world to offer entire range of Liquid Chromatography products, like Nano, Micro, Analytical, Bio, Semi-Preparative, and Preparative and process HPLC Systems, and also, offering services, trainings and consumables for any make of HPLC Systems. Training Program for polytechnic / graduates/ post graduates/ doctorates is a career orientation program which enhances employment / self-employment opportunities. This training will help fresher in achieving numerous career objectives. It will also add value to studentâ€™s profile. It is important aspect is that it gives an edge over the other un-trained students/candidates in the market for getting placed in Indian Co.â€™s / MNCs. It will be a very technically and practically enriching exposure. Research and experimental development is formal work undertaken systematically to increase level of knowledge, including knowledge of humanity, culture and society, and the use of this stock of knowledge to devise new applications. It is used to establish or confirm facts, solve new or existing problems, support theorems, or develop new theories. Multiplelabs provide investigative research, problem-solving and development. We offer an analysis service on contract or project basis, all supported by our expert scientist and analyst. Research facilities will be given by us to the researchers by our professional scientist and analyst on contract basis, which help them to complete their dream. HPLC Project Management team of professionals is specialized in delivering turnkey laboratory projects. The team which consists of more than 12 professionals can provide complete laboratories â€“ right from conceptual design to execution at site followed by after sales support and warranty.